If you live in a condo or townhome, chances are you have a homeowner’s association (HOA). You could also have an HOA if you live in a gated, deed restricted, or newer subdivision in a single-family dwelling. It is important for homeowners to understand exactly the type of insurance coverages and amounts their HOAs have and what is not covered. Far too often, people mistakenly assume their HOA has coverage for certain items, so they do not need their own insurance. Then, when something goes wrong, like a water pipe breaks inside a wall and causes major water damage, there can be property damage insurance disputes. The homeowner may assume the HOA will pay for damages. The HOA, however, refuses to pay for damages because it is not part of what they cover for your community. To help avoid property damage insurance disputes with your HOA, let’s take a look at what you need to know to ensure your home and contents are properly covered and protected. HOA insurance coverages for condo and townhome owners tend to be different from single-family dwellings. 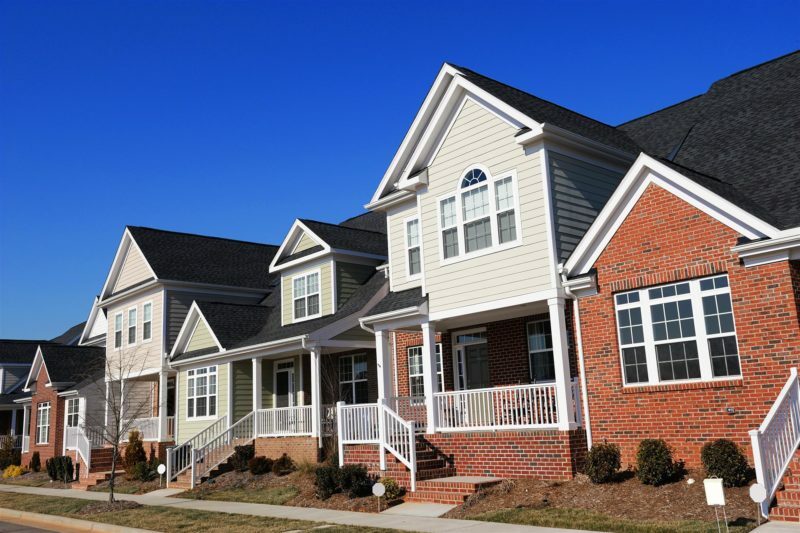 For multi-home communities, the HOA normally will cover most of the exterior structures of each building because they are essentially owned by everyone in the building. The coverage also includes shared community areas, like parking lots, swimming pools, rec rooms, community rooms, and so on. The costs of this insurance coverage are split equally between all owners in the community. By making the insurance part of the HOA dues, it guarantees everyone has coverage on their building. To find out what coverage your HOA has, you need to review the community’s HOA guidelines, rules, regulations, and documents. Within these, you will find details about the extent of insurance coverage provided by the HOA and the extent of their ownership rights. This will help you decide what type of insurance coverage you need for your condo or townhome. In most cases, the HOA’s insurance coverage ends where the interior structures begin. You are often responsible to have coverage on drywall, plumbing, flooring, insulation, ceiling structures, and other interior building materials. You are also responsible for obtaining insurance on your personal contents and belongings. Furthermore, your HOA documentation should detail the monetary limits of its coverage—for instance, the amount of coverage on each building in the community. Sometimes, the value of coverage may not be reflective of current market values. This is often due to the HOA board members not keeping current on market increases or from pressure from the community to not increase HOA dues. Should a catastrophic event occur, and the HOA’s insurance company does not reimburse the community the entire amount needed to make repairs, then each owner will be required to pay their portion of the difference, normally as a single one-time assessment. Sometimes, this assessment could be a significant amount. To avoid this issue, talk to your insurance agent about obtaining a special type of coverage for loss assessments. With this coverage, should you be hit with a one-time assessment for repair costs that exceeded the HOA’s coverage limits, you can simply turn the amount into your insurance for payment. Last, you need to make sure you have sufficient liability coverage when you live in a condo or townhome. Liability coverage is essential in case of certain events that could affect your neighbors. For example, a water line breaks inside your unit and floods the units next to yours as well as the units below yours. 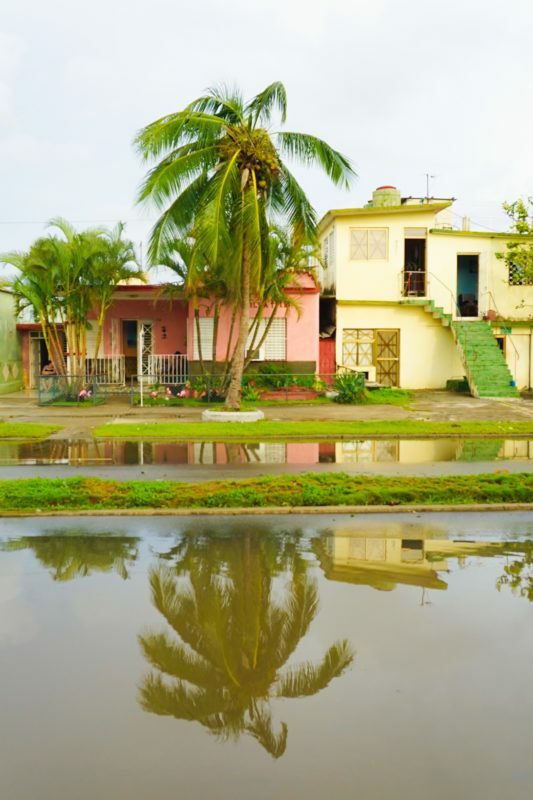 Liability coverage will help pay water damages for your neighbors’ homes. In some high-end communities, the HOA may extend its ownership rights to include the front yards of every home. In these communities, the HOA’s insurance should also include coverage for sewer and drain lines that come from the home and run under the front yard. 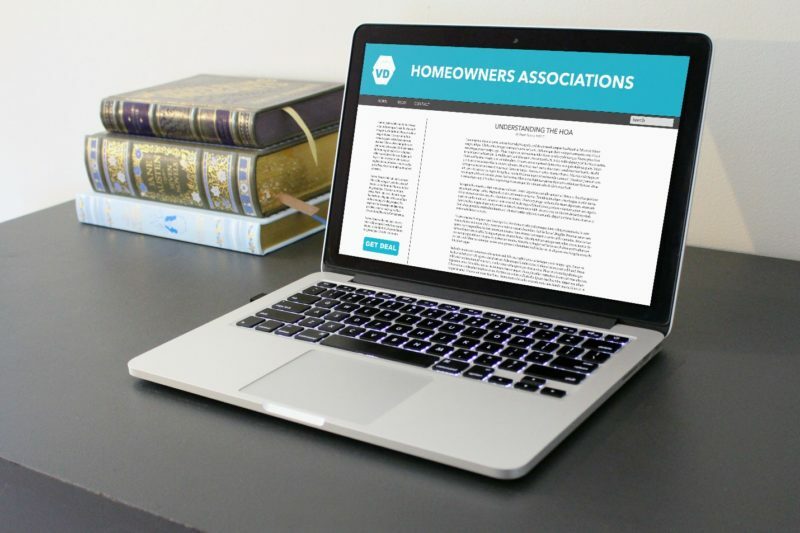 You will want to review your HOA’s documentation to see what their ownership rights are, the types of insurance coverage they have, what the insurance covers, and the maximum coverage limits. 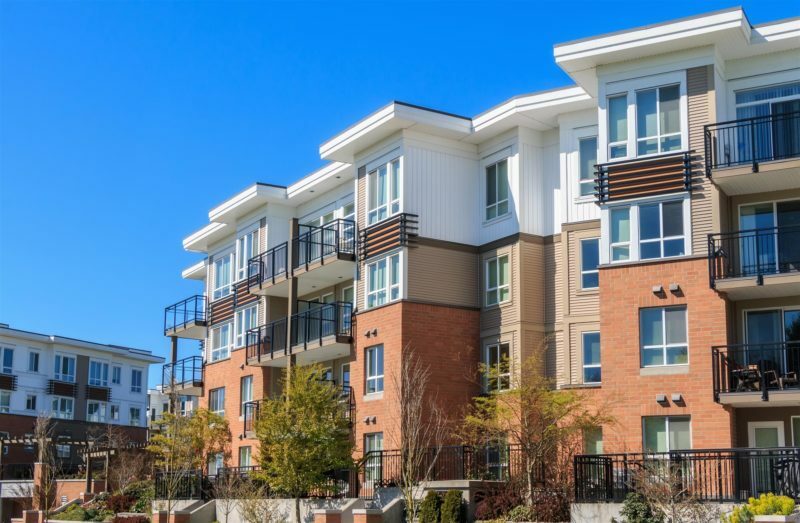 Just like condo and townhome owners, you may want to talk to your insurance agent about loss assessment coverage and include this with your homeowner’s insurance. Hurricane Coverage: Condo and townhome owners need to confirm their HOA has hurricane coverage on the external building structures. Single-family homeowners will need to confirm this coverage is added on to their own insurance policy. Flood Coverage: Flood coverage provides protection from storm surges and floods and may not be part of hurricane coverage. Either verify this coverage is provided by your HOA for your building, or consider adding it to your homeowner’s policy if you live in a known flood region or near the Atlantic or Gulf. Excluded coverages are items that are not covered by the insurance policy. In recent years, roof exclusions are becoming more popular because they reduce the annual premiums. If a policy has a roof exclusion, any damages to the roof are not covered. You should also look for any other types of exclusions. If you discover your HOA has exclusions in its insurance coverage, then you may want to take out your own coverage through your own insurance, so you are protected. For single-family dwelling excluded items, these can easily be removed by talking to your insurance agent. Just keep in mind, when removing exclusions, the cost of coverage could increase. However, it is better to pay a little more annually in insurance coverage than to discover later you were under-insured or not covered at all! In the event of damage from a fire, major storm, or another event, the first thing you need to do is determine who is responsible for the damage. If it is your HOA, then you need to contact the HOA’s insurance to file a claim. If you are responsible for the damage, then you need to file the claim with your own insurance. 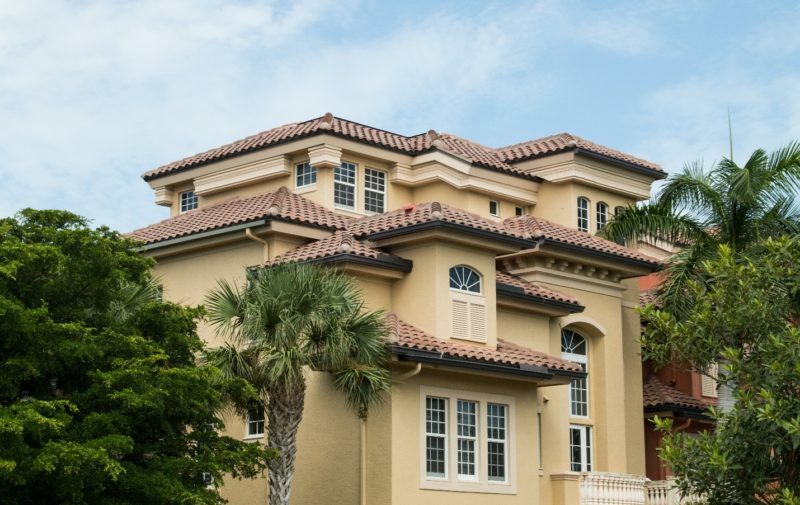 However, if you live in a condo or townhome and the damage was caused by your neighbor, then you may need to file against the neighbor’s insurance. You do need to be careful when filing damage insurance claims, as it could affect your rates. Even in cases where you might initially file with your insurance, but then later discover it is your HOA’s or neighbor’s responsibility to pay for your damages, your own insurance may raise your rates. To guarantee you file your claim with the right insurance and responsible party, it is highly recommended you speak with one of our home insurance lawyers first. Speaking to a lawyer at our law office for an initial consultation is FREE. In addition to this free consultation, our lawyers can perform a valuation of your damages with a home visit to let you know how much you are entitled to receive to repair your home. In the event of property damage insurance disputes, our lawyers can help navigate and resolve the disputes, often in your favor. To schedule a free consultation with one of home insurance and claim dispute lawyers, please contact Silver, Bass & Brams at 1-888-897-1786 today!